FACEBOOK founder reveals his Christmas present - a super-smart AI voiced by a Hollywood legend. What do you get the man who has everything? If you're billionaire Facebook founder Mark Zuckerberg, finding a Christmas present might be challenging - so instead he built himself one. Zuckerberg, who founded Facebook back in 2004, has revealed the first version of an artificial intelligence (AI) platform he created to help run his home. Named Jarvis, after the fictional AI in the Iron Man film series, Zuckerberg's assistant was his personal side-project for 2016 - and now it seems he's even roped in an acting legend to provide the voice. 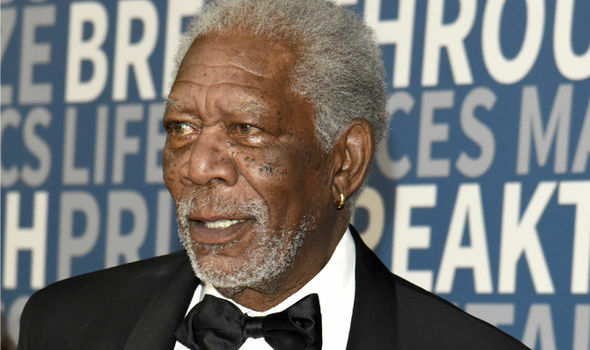 Zuckerberg has now revealed that Shawshank Redemption star Morgan Freeman will provide the voice of Jarvis, which is able to understand and respond to a wide range of commands. He then recruited Freeman after the actor presented the Breakthrough Awards, an award co-founded by Zuckerberg. He added, "I said, 'Hey, I posted this thing, and... thousands of people want you to be the voice. Will you do it?'" with Freeman's answer, "yeah, sure". Zuckerberg can even 'talk' to Jarvis using Facebook Messenger through his smartphone, having developed a simple bot program that can react to a range of commands. This includes controlling lighting levels, adjusting the heat across separate rooms, and turning all the lights off after receiving a "good night" message. 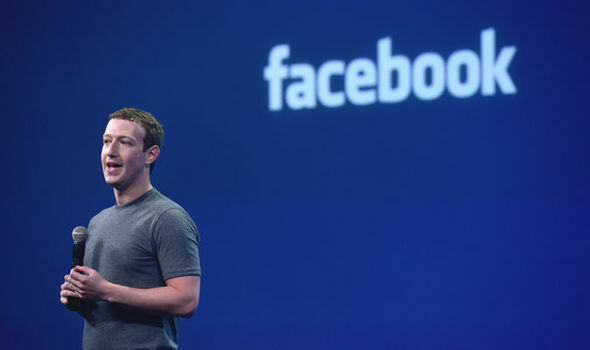 Zuckerberg built the initial version of Jarvis for Apple's iOS platform, and says that he is also developing an Android version soon. Although this project is coming to an end, he is promising to continue improving Jarvis, which he says gets used every day. This could mean that a public launch will arrive at some point in the future, although for the time being the software is tied too closely to Zuckerberg's home to allow that. He concluded, "In a way, AI is both closer and farther off than we imagine. AI is closer to being able to do more powerful things than most people expect -- driving cars, curing diseases, discovering planets, understanding media." "Those will each have a great impact on the world, but we're still figuring out what real intelligence is."